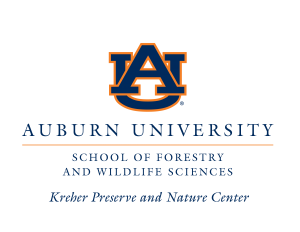 We are excited about welcoming back the Auburn University students with our event, ‘Hike It Auburn’ on Tuesday, August 21 from 5:00-7:00pm. 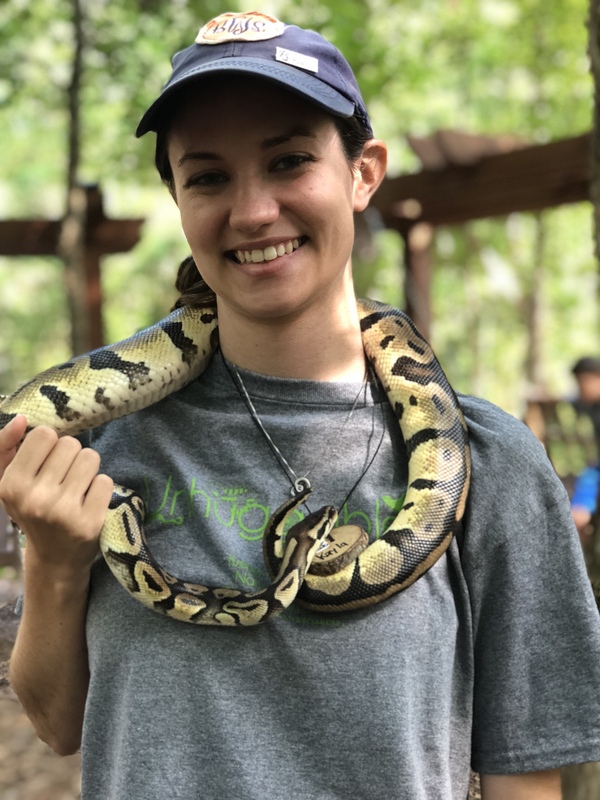 This free event will let Auburn students come explore our six miles of trails and have interactive experiences with our animals including snakes, lizards, and an alligator! Trail mix and lemonade will be provided. 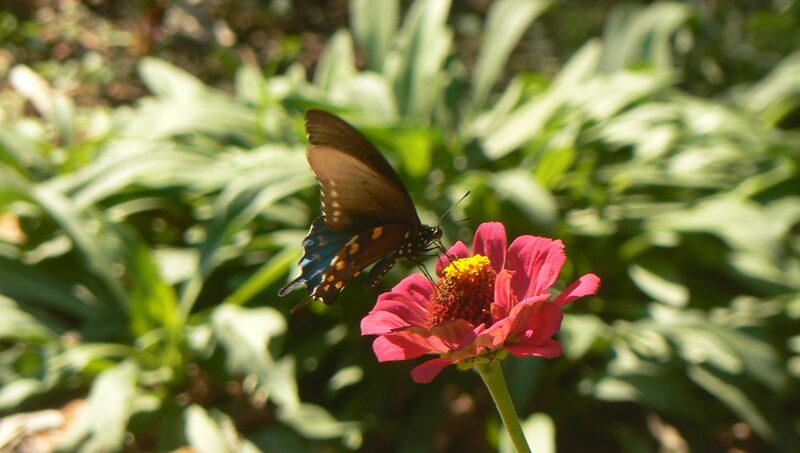 The Kreher Preserve and Nature Center is located at 2222 N. College Street and can be reached by a short drive down College St. or through a Tiger Transit request.